Let’s be honest twenty-somethings: even if you have the motivation to exercise, sometimes there simply aren’t enough hours in the day. Between work, school, friends and family, eating and (hopefully) sleeping, it can seem impossible to squeeze in a few quality minutes for an effective work out. 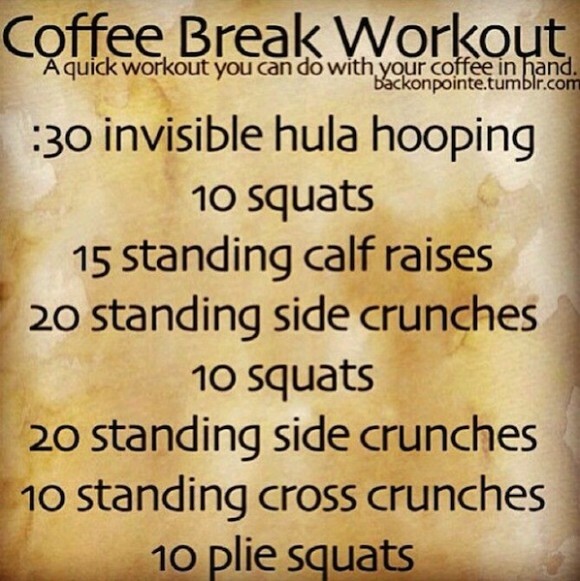 Luckily, the Internet gods have created a solution in the form of quick and easy workouts. 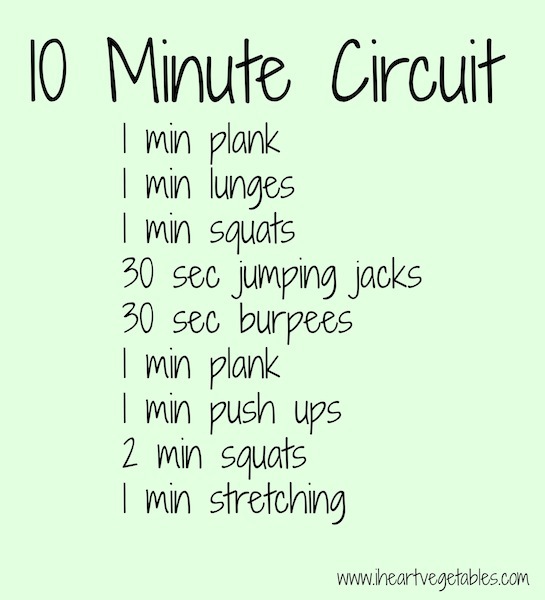 Some of them can be done in as little as TWO MINUTES! 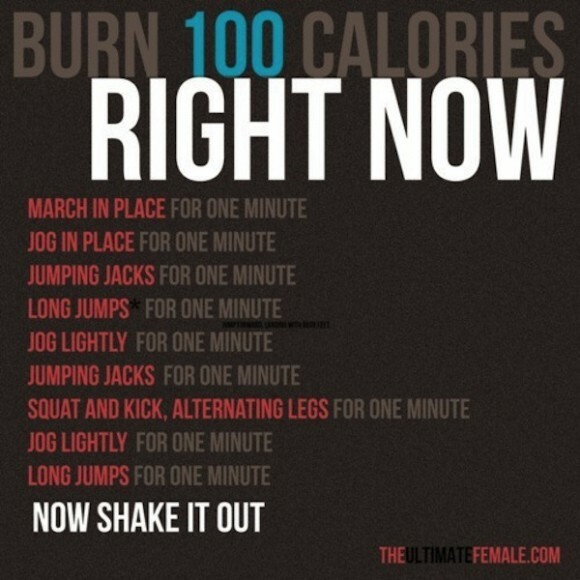 My new favorite is the “One Song Workout” – pick your favorite high-energy song and burn the calories away! 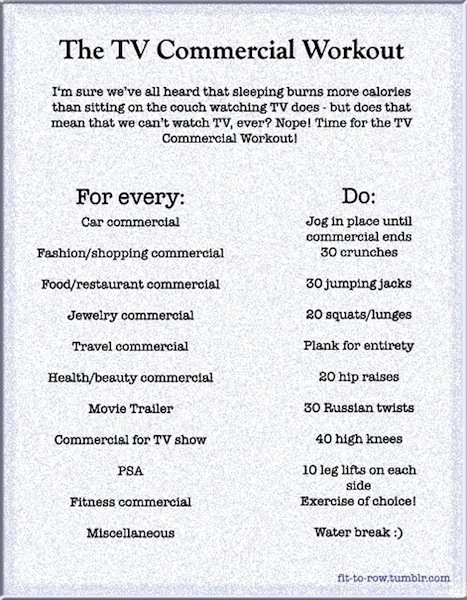 Healthy living doesn’t have to take hours and hours of your time. In as little as a few minutes a day, you can work on creating the best possible version of YOU!